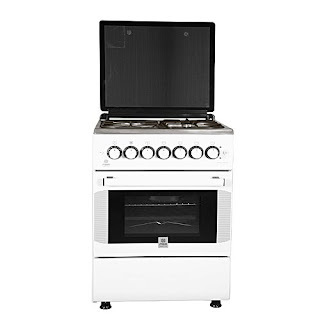 This range of Oven Cookers are the cream of their kind. The prices are a little on the higher side for good reasons. Just like the Cookers under 20K, they are generally combined gas and electric cooker. As you will notice in this list, most of them have 3 gas burners and one electric plate. 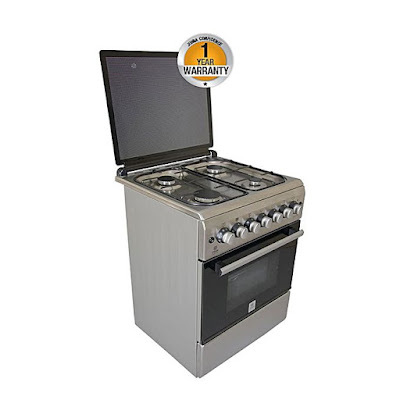 This is a huge plus for these best oven cookers under 40k in Kenya since gas is relatively inexpensive in Kenya, and you also get the convenience of the electric plate for days when gas runs dry unexpectedly. They are also huge with most averaging at 60cm X 60cm. This is more than enough space for even the giant turkey (if that’s your thing). Most of these cookers have electric ovens. What this means is that the distribution of heat during baking or grilling is even. You do not have to keep rotating your food as it cooks. Yaaay! The air from an electric oven is normally dry making it perfect for baking or giving your roasts a nice brown, crispy finish. 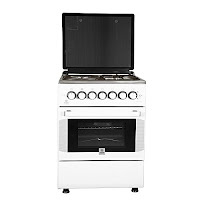 You might spend a little more that someone who goes for gas cookers below 30k, but with the extra space and additional functions such as chicken rotisserie, electrical thermostat, adjusted burners, full enamel pan supports to mention but a few, you will be getting more than your money’s worth. 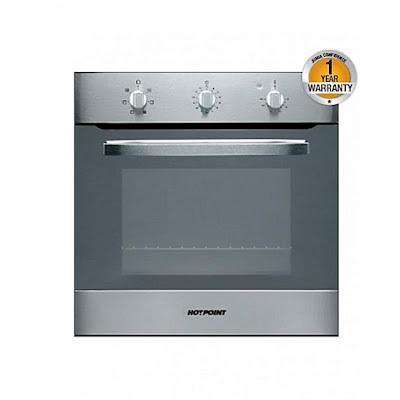 Without further delay, let’s dive into this list of the best oven cookers under 40k in Kenya. 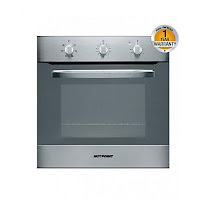 You can also check out the best cookers under 20K in Kenya.